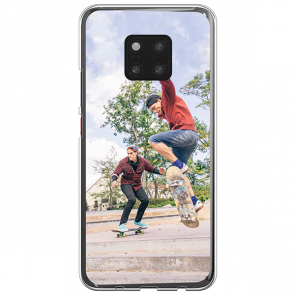 Would you like to have a personalised phone case Huawei Mate 20 Pro? Give your phone a personal touch by creating a custom Huawei Mate 20 Pro phone case in just a few and easy steps! Your device will be well protected but it will also show your personality and define your style. Make your phone one out of a kind by designing your personalised phone case Huawei Mate 20 Pro. Choose your favourite picture and upload it un our customizer. You give your idea and we take care of the rest. 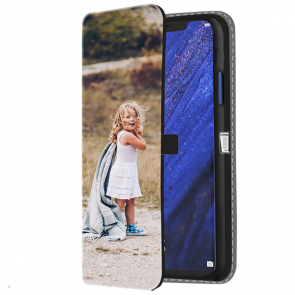 Create your own personalised Huawei Mate 20 Pro case now!